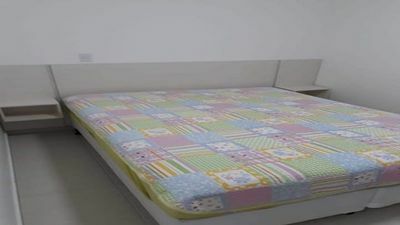 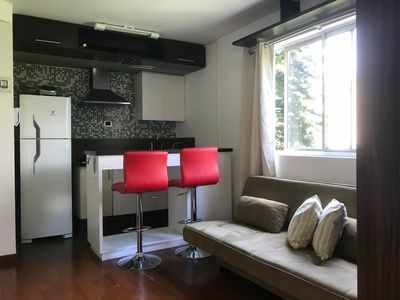 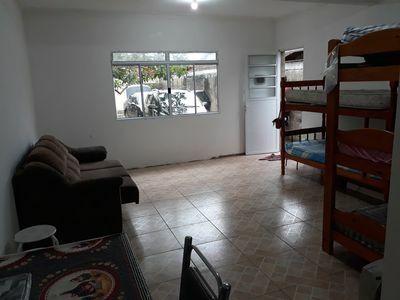 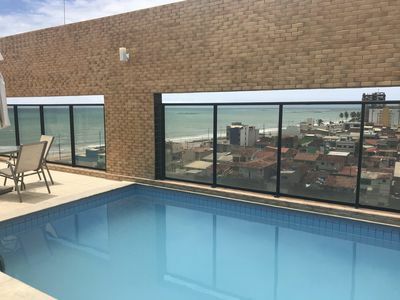 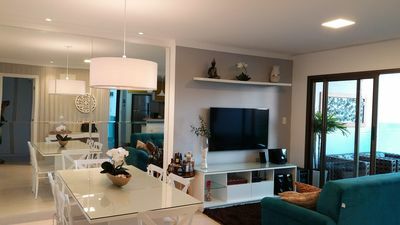 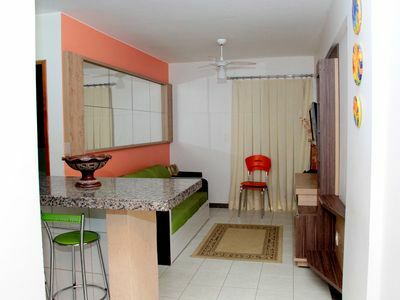 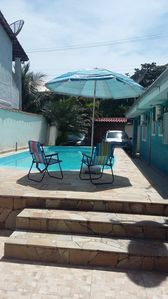 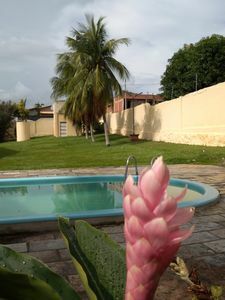 This apartment is a conventional 40 meter squared apartment (not a hotel) located on the 12th floor of a conveniently located apartment building 15 minutes (by foot) from Paulista Avenue and Consolacao subway station. 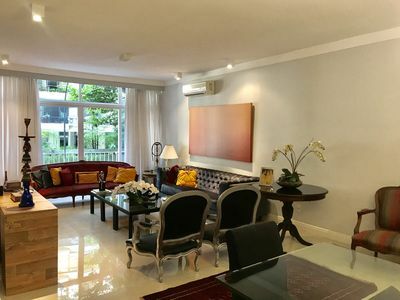 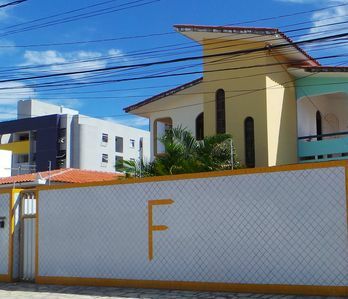 Five minutes from Frei Caneca Shopping Mall with cinemas, restaurants and multiple shops. 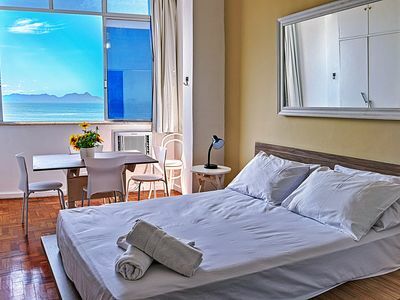 Also, close to this location are museums, Hienopolis Shopping Mall, Getulio Vargas University, McKenzie University, Sirio Libanes Hospital, and 9 de Julho Hospital das Clinicas. 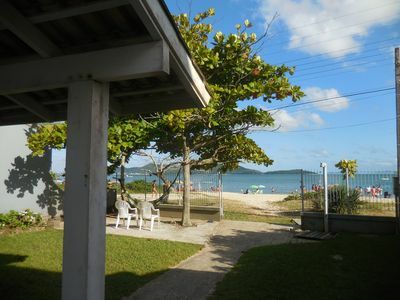 House by the sea, on the beach of Zimbros Air-conditioning, Wi-Fi, for the family. 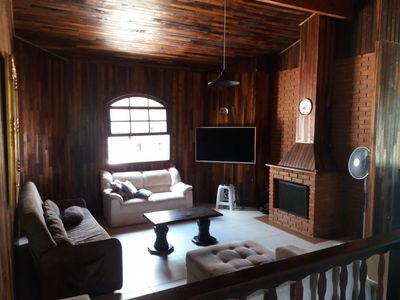 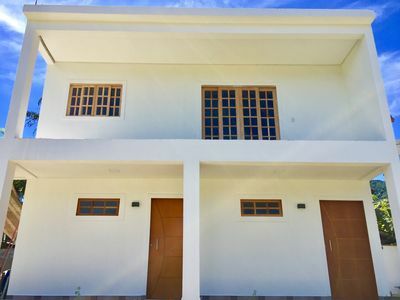 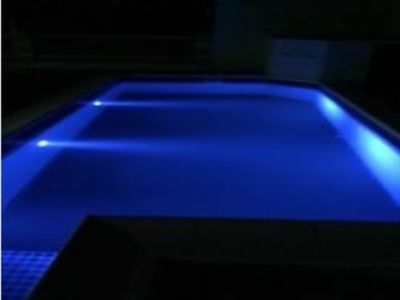 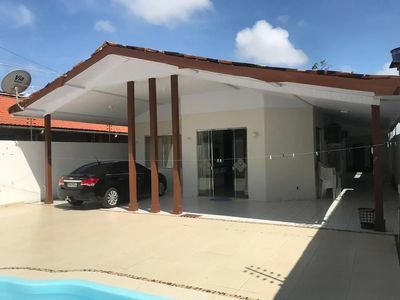 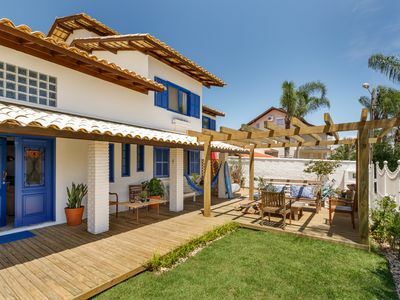 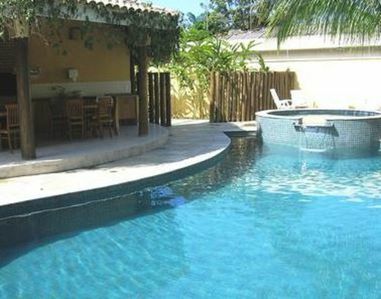 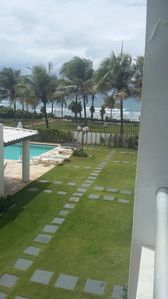 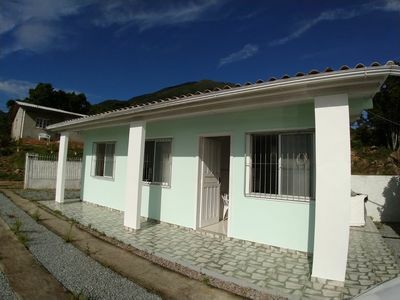 (NEW) COMPLETE CHALET 150 METERS FROM THE BEACH OF MARESIAS.